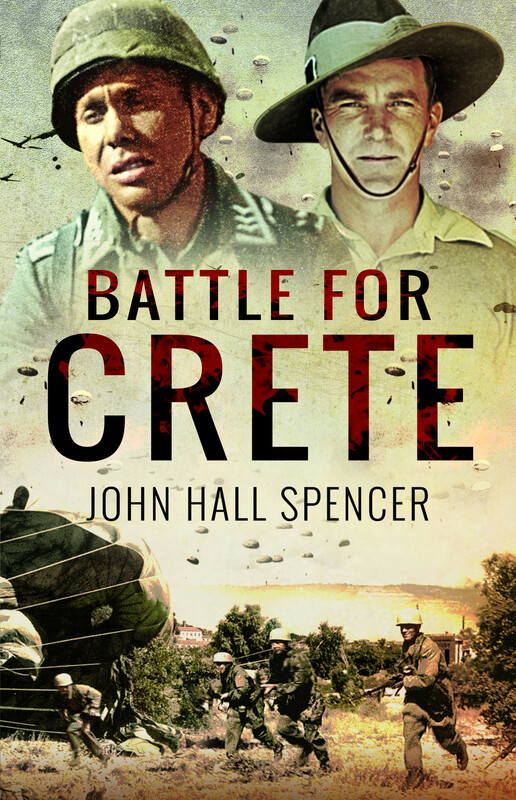 "A swiftly moving account and the confusion of a soldier's battle"
'Battle For Crete' uses very varied sources, Allied and German, to build up an exciting account of a bitterly contested campaign. As the late HRH Prince Peter of Greece and Denmark wrote in the foreword: It is a superb account... a text which is bound to be considered eventually one of the best narratives ever written of this important phase of the last war . Here are the drone of the Stukas, the air filled with parachutists, the hand-to-hand fighting and sudden violent death in the olive groves. 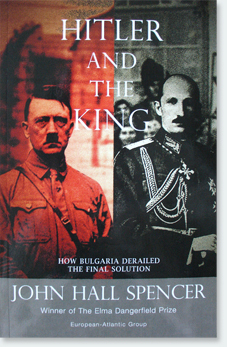 'Hitler And The King' is an objective account of how the late King Boris of Bulgaria saved 50,000 Bulgarian Jews from the death camp at Auschwitz - at the cost of his own life. After standing up to Hitler in the Wolf's Lair command centre on the Eastern Front in a furious and fateful last meeting on 14 August 1943, four days later back in Sofia the King was dead. This is an unsolved murder mystery and a tribute to a quiet and unacknowledged hero, a Saxe-Coburg who married a daughter of the King of Italy, and was a relative of the British Royal Family. 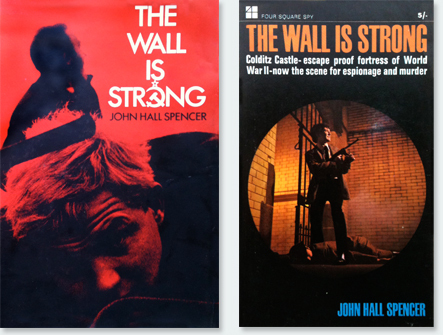 'The Wall Is Strong' has Colditz Castle at the height of the Cold War as the setting of the final bloody climax of a novel in which the pace never lets up. In the nightmare world of the old Communist East Germany the sense of danger is always here and Richard Drake, the protagonist, using a mission to the Leipzig Trade Fair as cover for his mission, survives in a world beyond the wall of everyday life, out in the open where there is no help but luck and a man's wits. Published by Heinemann, Mondadori and the New English Library.